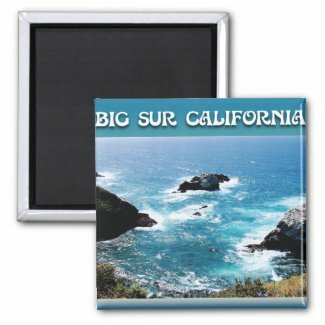 THANK YOU To The Customer Who Bought My “Big Sur California” Magnet!! 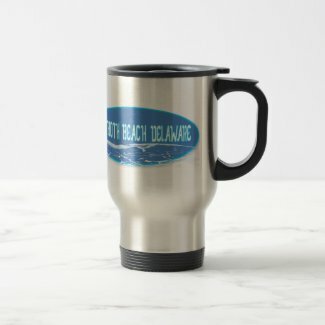 THANK YOU To The Customer Who Bought My “Rehoboth Beach In The Waves” Mug!! Thanks, Robert!! May your drinks be free of sand!! 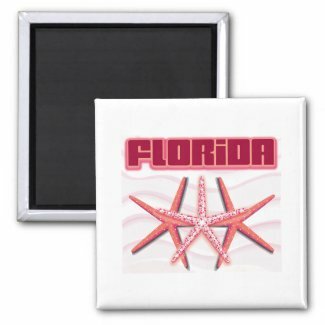 THANK YOU To The Customer Who Bought My “Florida Starfish” Magnet!! A customer bought my magnet in France, so it was paid for in €uros! 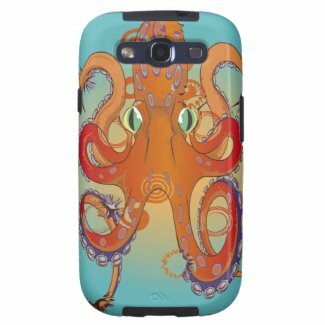 I know; weird name and weirder design, but here it in on a protective phone case – sweet, yet scary! 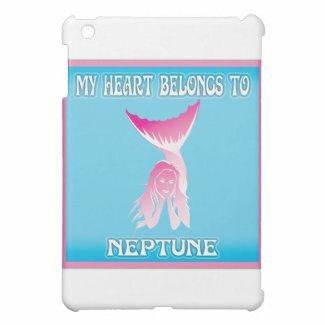 “My Heart Belongs To Neptune” iPad & iPad Mini Covers – New Products! 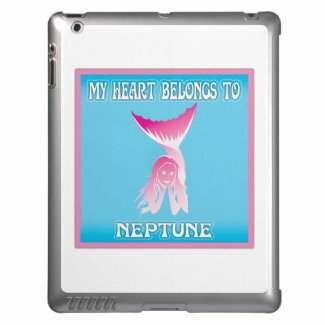 Well…the design isn’t new, but Zazzle sent me over 30 different emails to let me know that my current designs have now been added on 2 of their newest offerings – iPad and iPad Mini covers! I’ve been Coast to Coast, and the waves in Rehoboth Beach are actually kinda surfable…if by surfable I mean “body-board-able”…don’t knock it, it’s pretty cool here. THANK YOU To The Customer Who Bought My “El Capitan” Trucker Hat!! 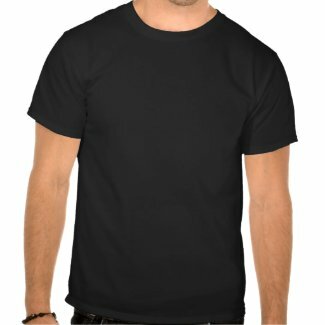 THANK YOU To The Customer Who Bought My “Shelling” T-Shirt!! THANK YOU To The Customer Who Bought My “Savannah Scrollwork” Postcard!! 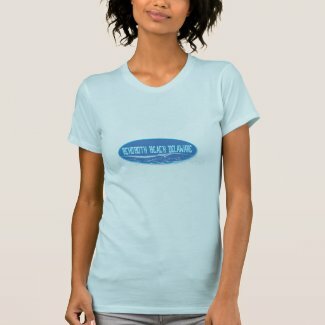 THANK YOU To The Customer Who Bought My “FLORIDA Retro Neon Palm Trees” T-Shirt!! THANK YOU To The Customer Who Bought My “Curly Sunshine Customizable Design Bag Tag”!! My name is Steve Davies and welcome to my personal genealogy blog! Created to update and communicate with family members on all the effort I put into learning more about our shared ancestor history. Florida diving and other hot spots!